The Mudgee district is well known for its fine wine. 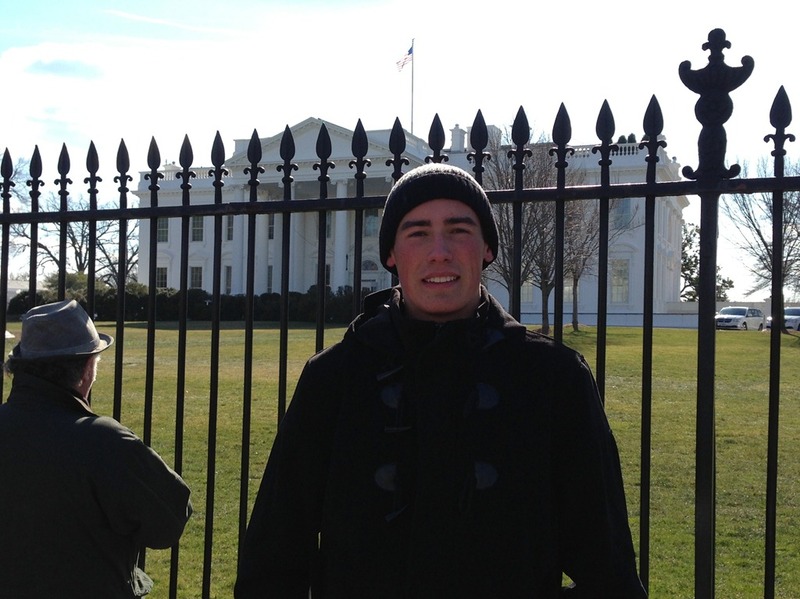 Its also the home of a quite remarkable young man. 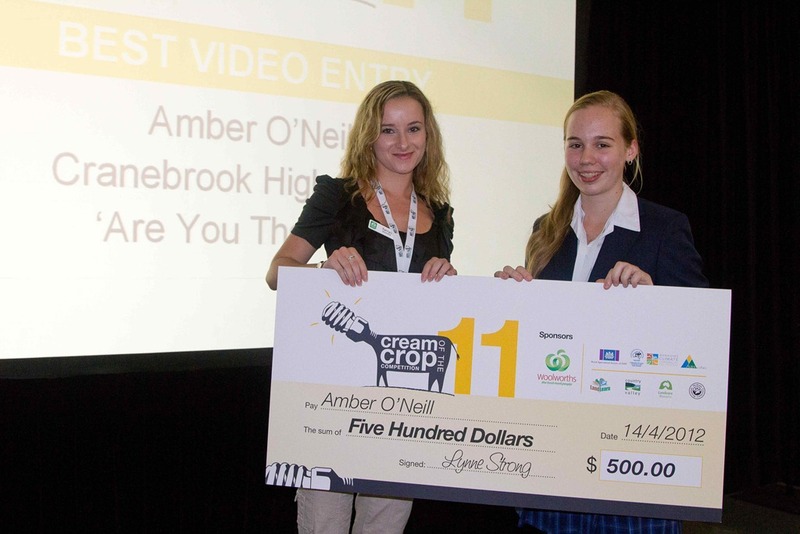 Our guest blogger today is Jordan Kerr one of the major prize winners in the Art4agriculture Cream of the Crop Competition. 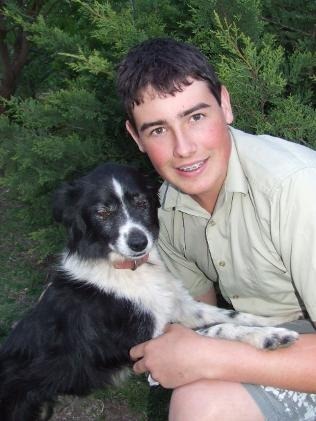 Jordan attends Hurlstone Agriculture High School at Glenfield and is now in his final year. He is hoping his HSC mark will allow him to do a degree in Social Inquiry and International Studies at UTS with a view to a career in international politics and diplomacy. Jordan is certainly off to a great start. 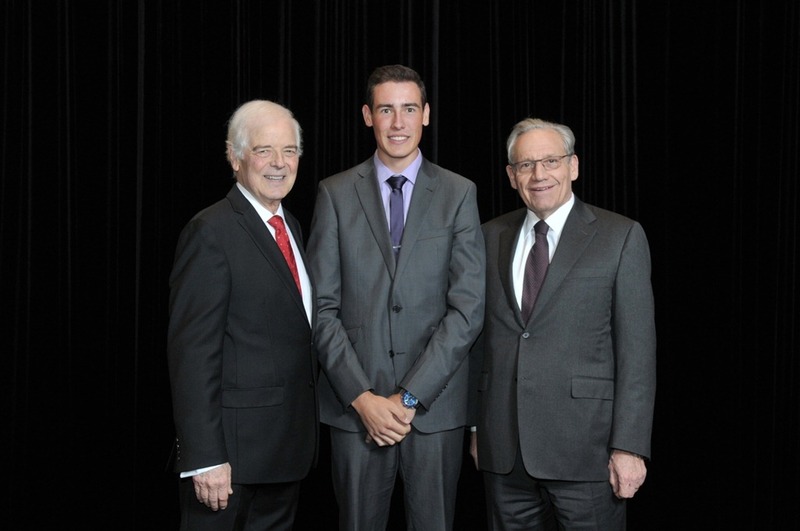 He represented Australia at the Global Young Leaders Conference 2011, where he had a speaking gig at the United Nations 2011 in New York. 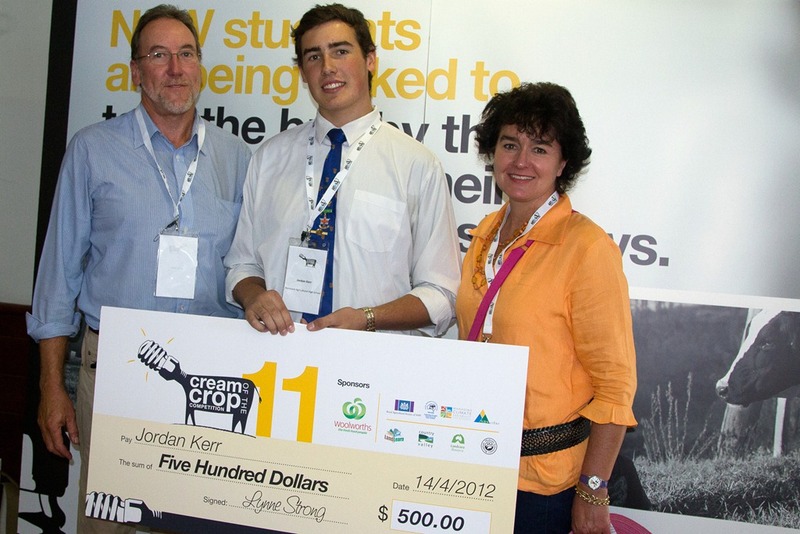 Jordan’s extra curricula activities which include being Chair of the school’s environmental committee and overseeing the installation of a $10,000 Eco gardenat the school has seen him win the NSW Premiers Diamond Award for volunteering 2010. 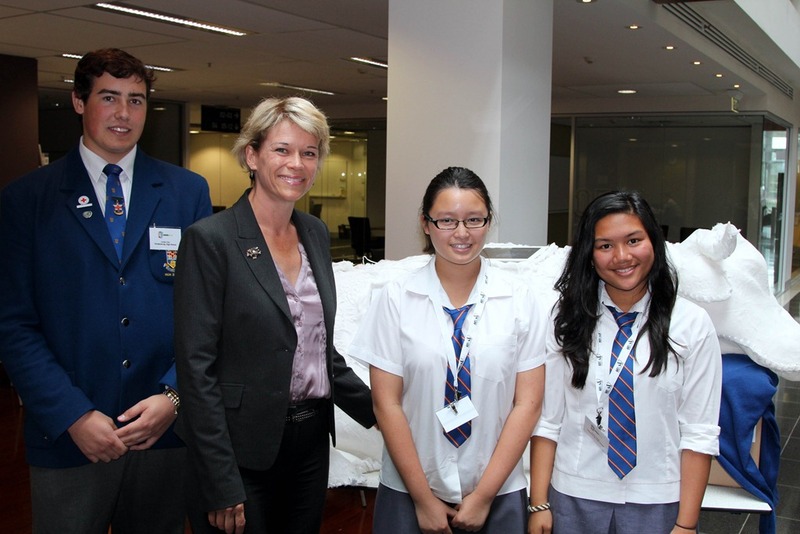 Jordan also played a key role in Hurlstone Agricultural High School’s Archibull Prize entry for 2011. 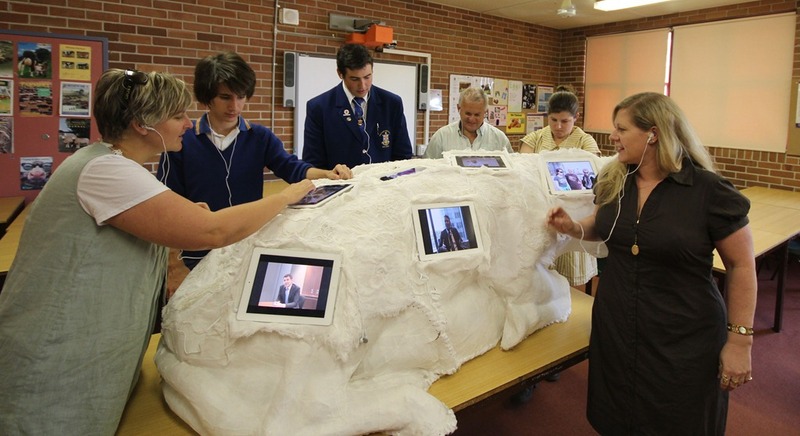 The cow they called iMoo is made out of stiffened cotton and covered with 10 iPads. I have never quite met anyone like Jordan before. 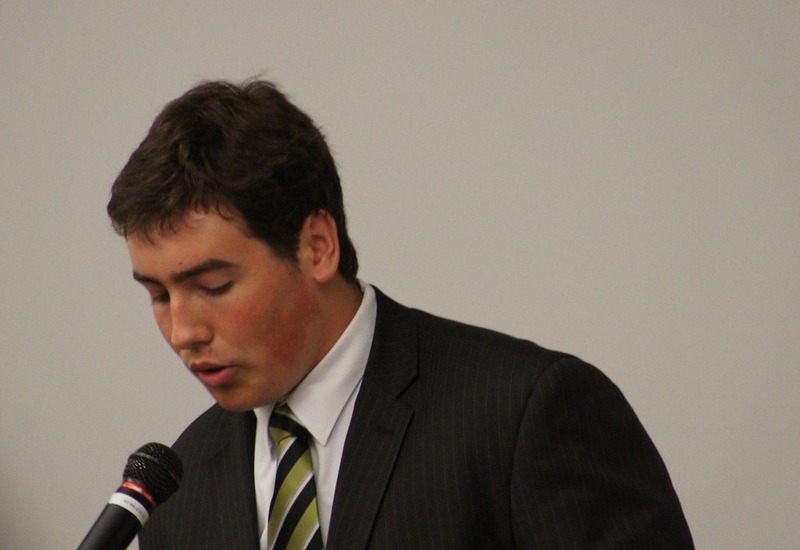 He is one of the most focused young people I have seen and I have gut feeling Mudgee will famous for a lot more than its wine when Jordan enters the world of international politics. Here is Jordan story ……. After growing up in Mudgee and attending Mudgee Public school I followed my sister to Sydney to attend Hurlstone Agricultural High School. There were a number reasons I was keen to attend Hurlstone including the fact that it is one of the top schools in NSW and I also wanted to experience the excitement of going to a boarding school. While this was all well and good I soon found out that boarding school was not easy. Living away from home as a 12 year old, was a bit lonely. 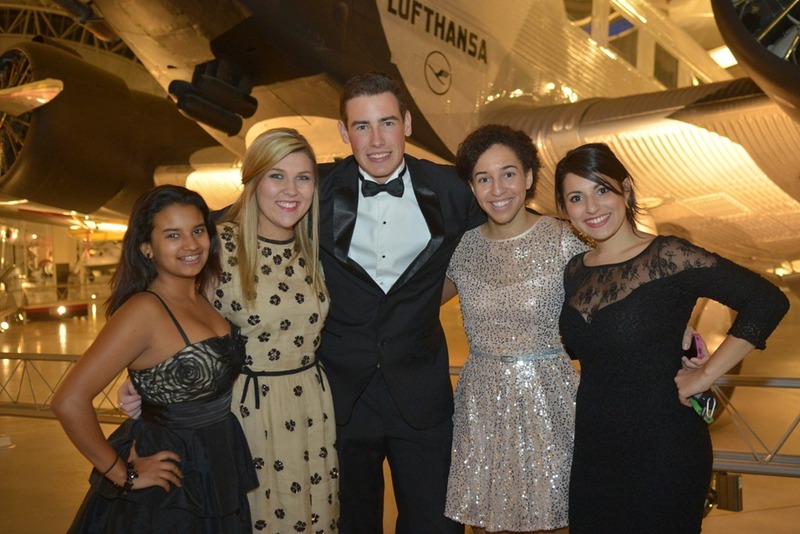 But I soon settled in and the support from the students and the staff was fantastic. 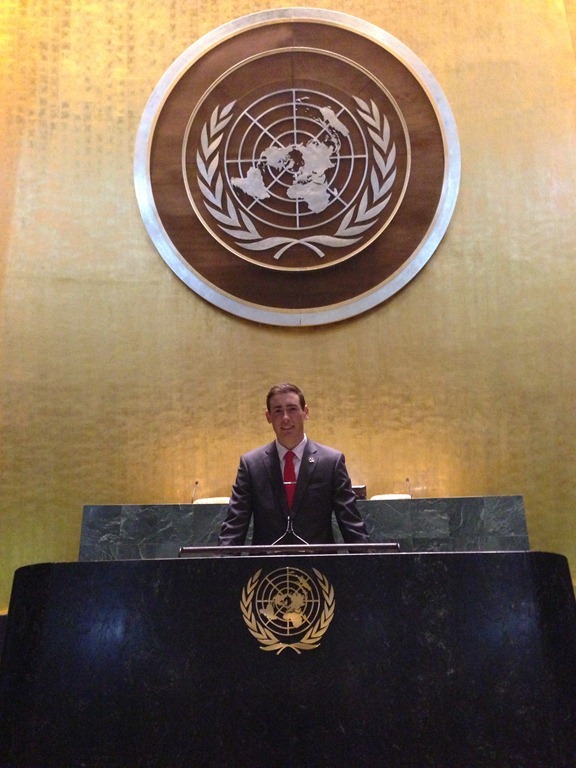 Attending Hurlstone has also allowed me to explore my extracurricular and leadership potential. 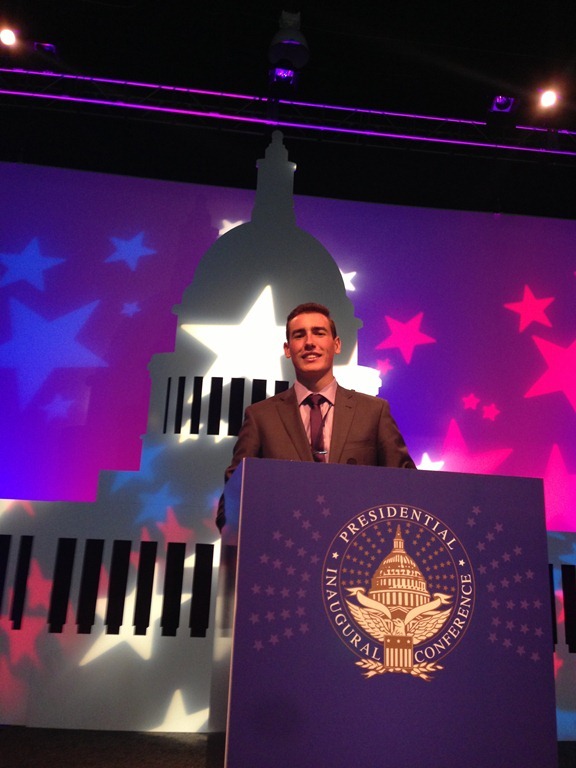 In 2011 I represented Australia at the Global Young Leaders Conference in Washington DC and New York. 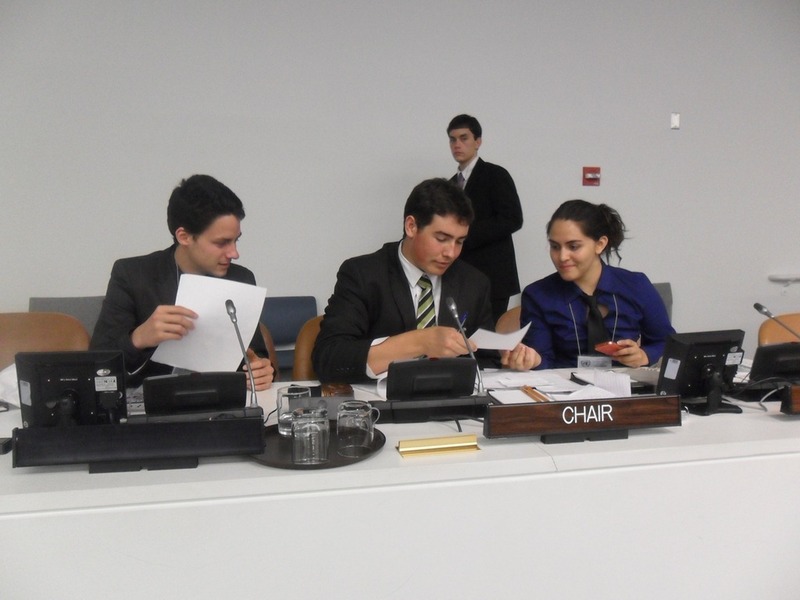 At this conference I spoke to fellow international youth delegates at the United Nations as well as speaking to a conference room full of students about the importance of Agriculture to our future.This conference was a great opportunity for me as I met lots of passionate and committed people interested in the same things that I am. When I saw a poster advertising the Cream of the Crop competition I thought to myself what a fantastic idea. I knew coming from a regional area and going to Hurlstone I had the inside story on agriculture that I could share to help educate others. Living in the city I was well aware most people believed that milk came from the supermarket and meat came from the butchers. Speaking at the Global Young leaders Conference in 2011, I knew the importance of agriculture for our survival and international stability. Understanding the role of agriculture in feeding 3rd world countries is also of paramount importance. At the conclusion of the conference on feeding the growing global population I spoke with fellow speakers about what issues they thought currently faced our sustainability. The main concern was population growth and its ramifications on food security and the environment and political stability. Population and urban expansion became the theme for my Cream of the Crop Competition 2011 entry. The idea was to help show the impact unchecked population growth will have on not only Australia, but the entire world. After creating my PowerPointI thought about the logistics to feed such vast areas of population and what does it take to feed massive cities such as Sydney? I knew that opinions would vary so decided to conduct a variety of video interviews on the issue from the public to the NSW Premier. I then compiled the interviews into a video titled ‘Feeding Sydney’to help people come to terms with the huge amount of food that it takes to feed Sydney each day. I believe education in particular kids teaching kids is a great way to tell the real story of agriculture. In this way we can generate respect for food and the people and industries involved in its production as well as the farmers that grow it and all the people who support them such as the scientists who do the research and development. Lets not forget the resources of land, water and human skills that produce it. Wow when you think of it that way its must be the greatest story ever told. Thank you Jordan. This is indeed a special young man don’t you agree?